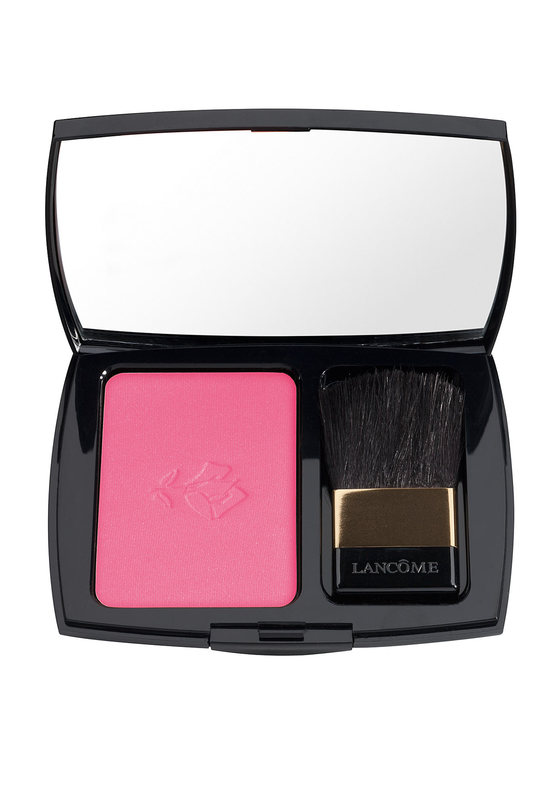 A comfortable oil free blusher, Blush Subtil comes from Lancome. 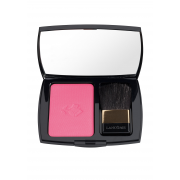 This blusher is suitable for use on all skin types. Easy to apply with its very own brush to create a flawless matte finish.